The National Association of Boards of Pharmacy (NABP) offers the North American Pharmacist Licensure Examination (NAPLEX) to assess a candidate’s capability in the field of pharmacy. You must pass the NAPLEX to find a pharmacist job. The test is computer-adaptive. It has 185 multiple-choice items, but only 150 are used for the final score. The remaining 35 are used for pre-trial purposes and will be on future tests. Candidates will not know which questions are scored and which are not. Most of the items on the test are fashioned as particular patient profiles. Candidates must be able to read and understand the cases and answer pertinent questions. Some questions stand alone. Candidates will not get a copy of their scores directly from NABP. 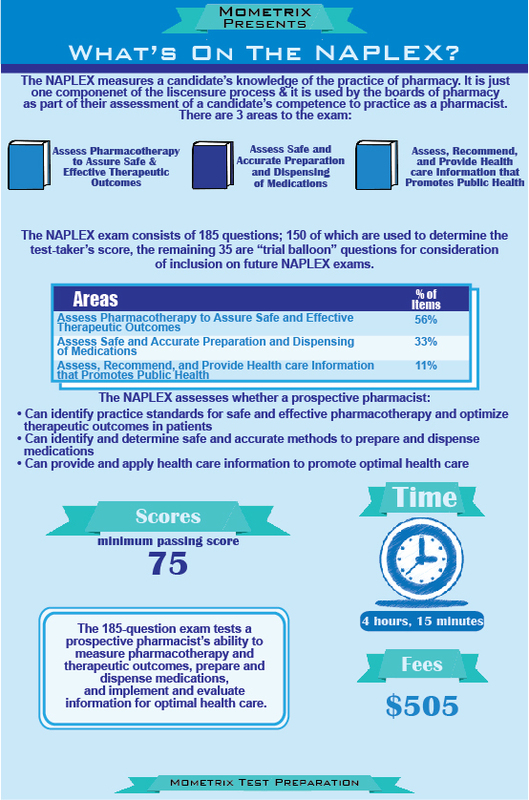 Instead, the NAPLEX exam score is sent directly to the candidate’s board of pharmacy, and they will send the score from there. If a candidate finishes less than 162 of the questions on the test, the test results will not be reported. If a candidate finishes more than 162 but less than 185, the candidate will receive a penalty and the score will be adjusted to the number of questions not finished. It is best to finish all of the questions. A minimum scaled score of at least 75 is needed to pass. 1. Which of the following once-daily agents should you counsel a patient to take before bedtime? 2. Which statement about black cohosh is TRUE? 3. What is the percentage (v/v) of zinc oxide in an ointment prepared by mixing 100 g of 20% ointment, 25 g of 5% ointment, and 10 g of 10% ointment? 4. Which statement regarding USP Chapter <797> is FALSE? 1. E: Since doxazosin (Cardura) is an alpha-1 blocker, it should be taken at bedtime to avoid orthostatic hypotension. Singulair should be taken before bedtime, when the airways are relaxed, and breathing is controlled. Zocor should be taken before bedtime because HMG Co-A reductase is more active at night. 2. D: The Latin name for black cohosh is Cimicifuga racemosa. Hypericum perforatum is the Latin name for St. John’s wort. Black cohosh is contraindicated for those patients with estrogen-dependent tumors or endometrial cancer. Black cohosh may adversely interact with anticoagulants, such as warfarin (Coumadin). Black cohosh also interferes with the effectiveness of oral contraceptives, hormone replacement therapy, and NSAIDs. 3. B: Alligation means combining a stronger formula with a weaker formula to reach the prescribed strength. 4. A: USP Chapter <797> are sterile compounding procedures issued by the United States Pharmacopeia. These are enforceable standards, so institutions are subject to inspection to ensure sterile fields and storage are maintained. 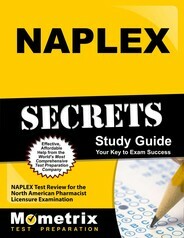 Ace the NAPLEX test using our NAPLEX exam study guide with practice questions. 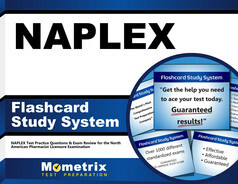 Quickly Solve Difficult NAPLEX Test Questions with the NAPLEX Flashcard Study System.